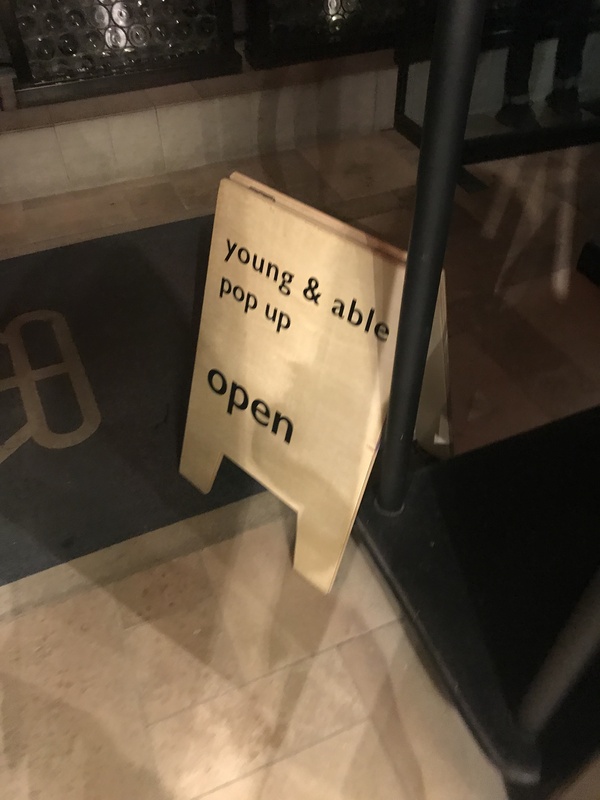 This past week I attended the Young & Able Presents Series Launch Pop Up Shop Party. Young & Able was founded as an alternative online retail platform featuring small companies and local designers that people love. Series is a month long collaborative pop up space supporting these makers in an offline setting. This marks Young & Able’s first extended brick and mortar shopping experience. With a mission to support emerging designers of all disciplines the designers provide a place to gather and discover unique individuals and products. I fell in love with the sweaters from designer Toy Syndrome. Visit www.shopyoungandable.com and see more of the pieces from these great designers.